﻿ Red Leaf Recycling Guide- Do we take it? Do we accept it? What item are you trying to recycle? Does the printer weigh less than 20 pounds? Does anyone take them for free? Could you lift the printer by yourself? That item is accepted free of charge. Any other items? Does the computer contain a hard drive? Your best bet would be to check the St. Louis County recycling website and call more providers. 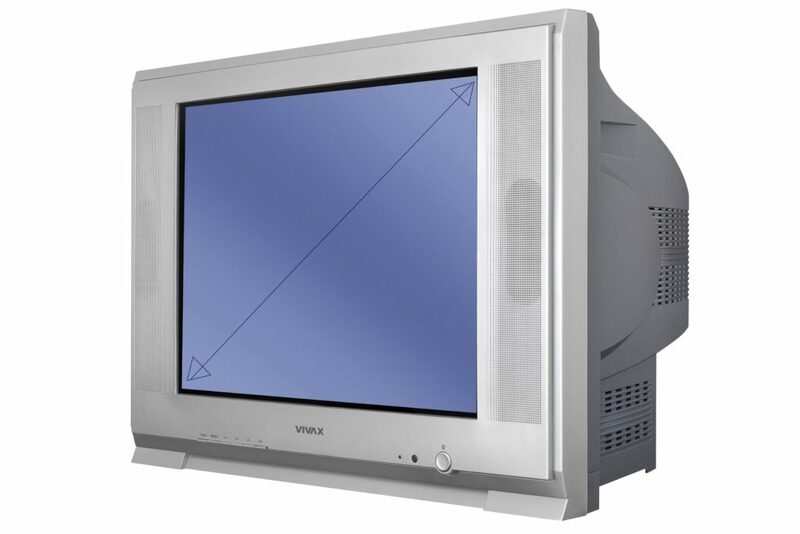 A CRT (cathode ray tube) TV or monitor is often large and heavy and look like the TV that is pictured. Is it a LCD/LED/Plasma TV/Monitor? The hard drive can be removed and shredded for $5/hard drive. You are welcome to keep the hard drive after it has been removed from the computer. Otherwise, feel free to check the internet for a guide on removing the hard drive from your computer yourself. That's ok, feel free to contact us at 636-778-9658 and we'll be happy to help. It's most likely a Standalone/Large multifunction printer and it costs $25 to recycle with us. Most likely it's a Commercial/Large copier or a plotter which is $100 to recycle with us. Is it any of the following items? Is your item one of the following? We do not accept those items. Please check the link provided to the St. Louis County recycling website for other providers who might accept that.